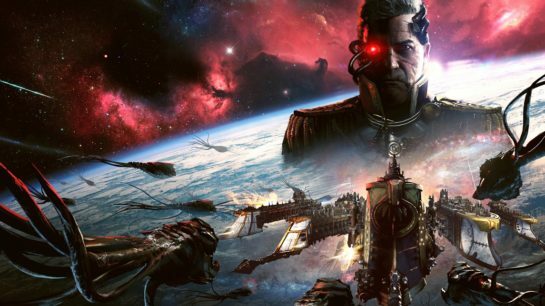 Originally planned for a release in September, Battlefleet Gothic: Armada 2 will finally land on PC in January 2019. These couple of additional months of development will allow Tindalos developers to polish the game and bring all their ambitions to life after the great success met by the first game. The team at Tindalos will also take opportunity of this extra development time to add extra content for the game’s release!